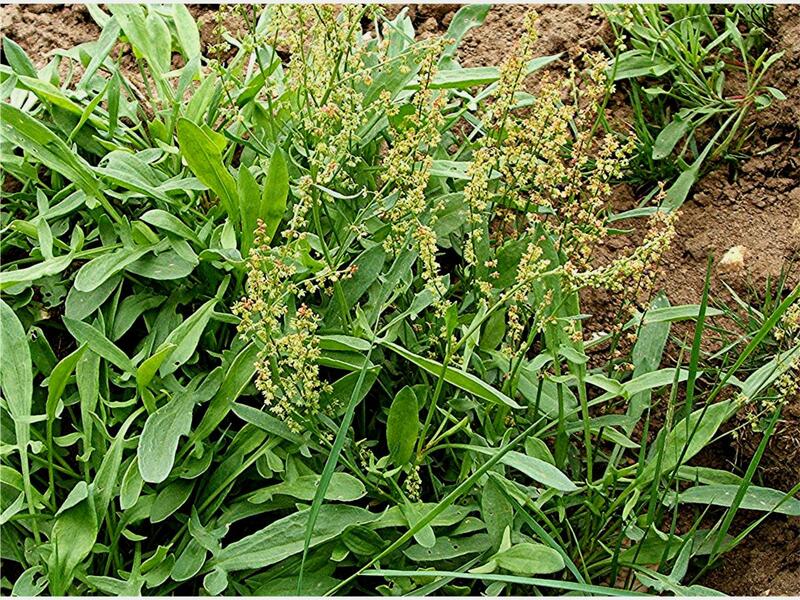 Buckler-Leaved Sorrel (Rumex scutatus) has a more spade-shaped leaf. 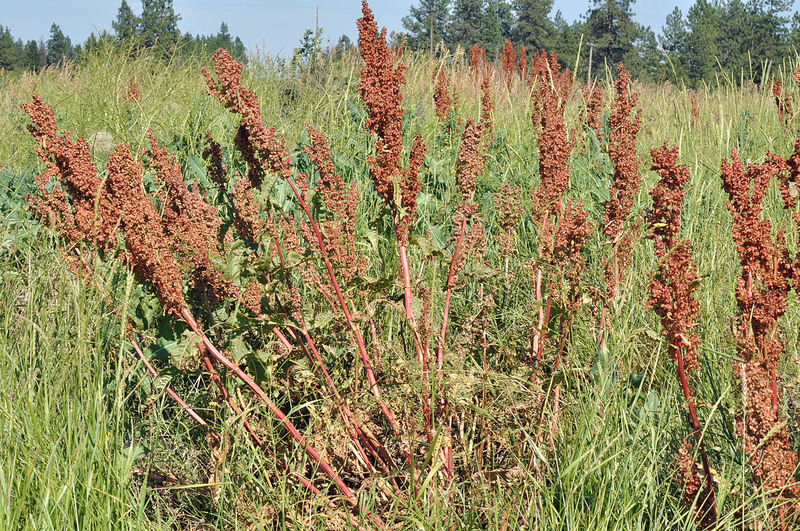 Docks and Sorrels are closely related species belonging to the Rumex genus. 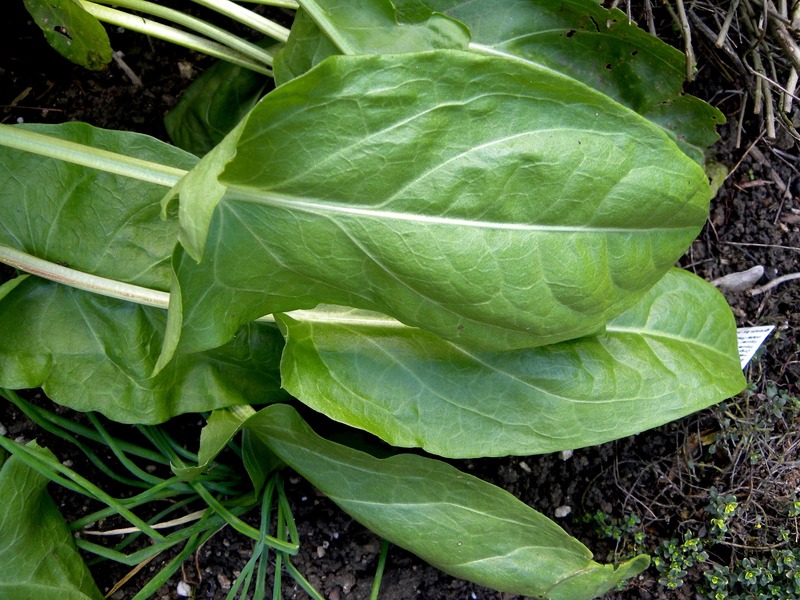 Most species are considered “weeds”, but the ones listed here have a fantastically refreshing and bright flavor – think lemony lettuce! The flowers, seeds, and even roots are edible as well. They attract beneficial insects, mine for minerals in the soil, and are drought-tolerant to name but a few of their traits. An easy to maintain addition in the Forest Garden. 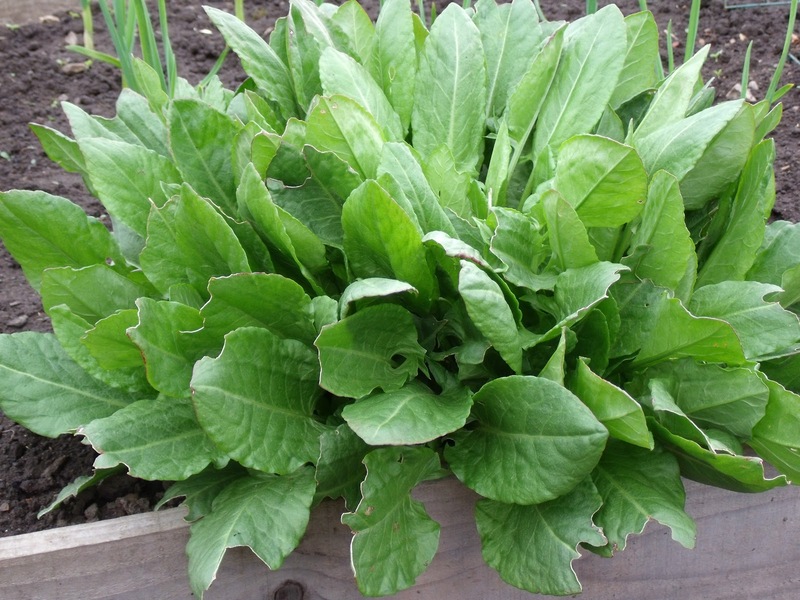 Edible Leaves – unique fruity, sour (lemony) taste. Can be used raw (salads, on sandwiches, etc.) or cooked like spinach (soups, sauces, stews, pastries, spanakopita, quiches, etc.). The leaves may even be boiled to impart a lemony flavor to the water which is cooled and sweetened and used like lemonade. Edible Flowers – typically used as a garnish for salads, but may be cooked as well. Harvesting: Spring harvest for leaves. Pick when young as older leaves are more fibrous. 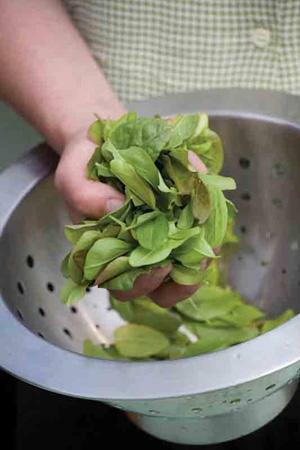 Storage: Used fresh most commonly, but the leaves can be dried and used later. 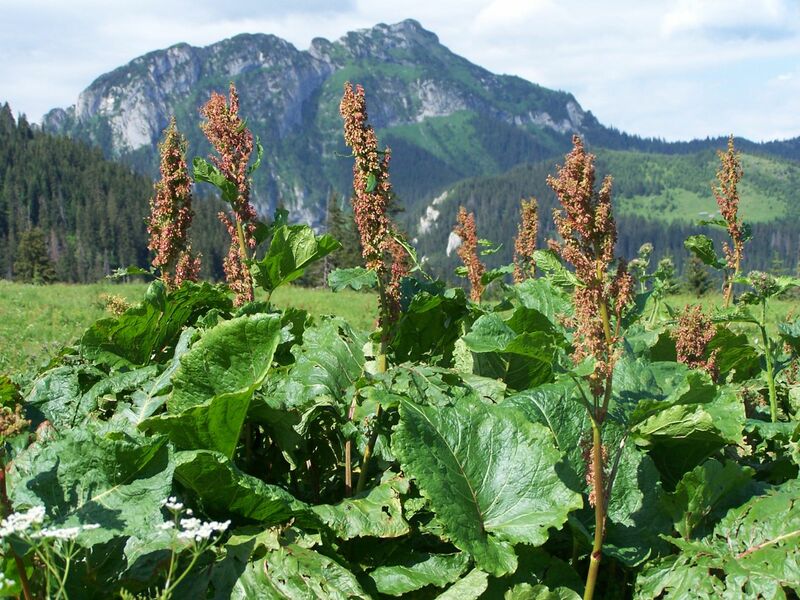 Monk’s Rhubarb is tolerant of cold climates, like alpine regions, hence its scientific name. Cultivars/Varieties: Many species available. Some few have been improved. Pollination: May be Self-Pollinating/Self-Fertile or Dioecious (male and female plants) depending on the species. Pollinated by wind. Life Span: No reliable information can be found, but as these plants reseed so easily, it is almost a moot question. 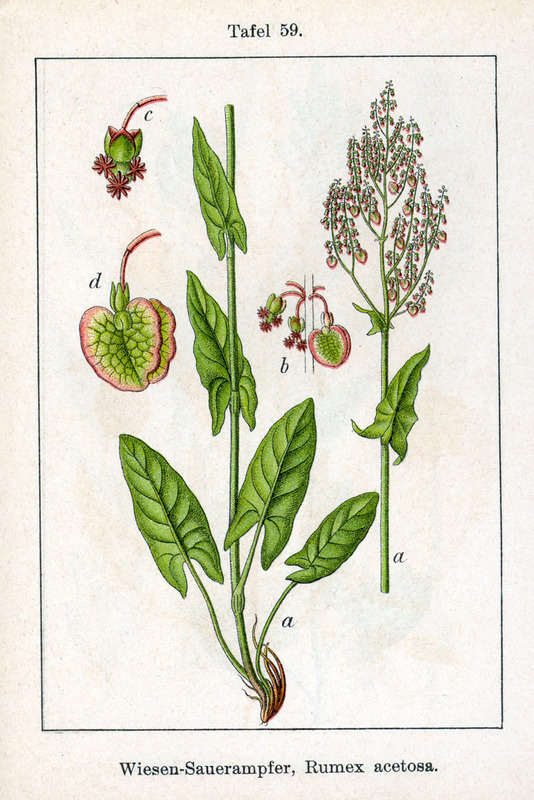 Sorrel’s have small flowers that attract small, beneficial insects. 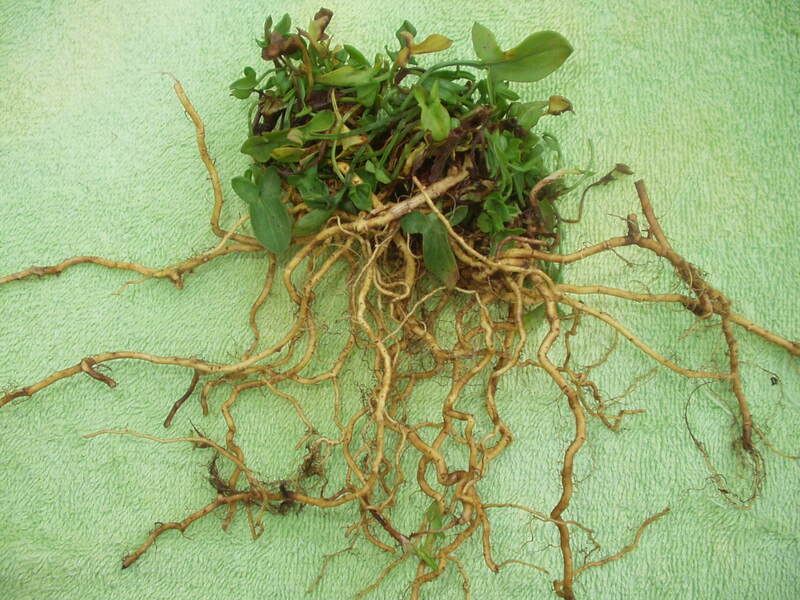 While many species have taproots, all species have deep-growing roots. While not its main use, Sorrels can produce a decent amount of seed. 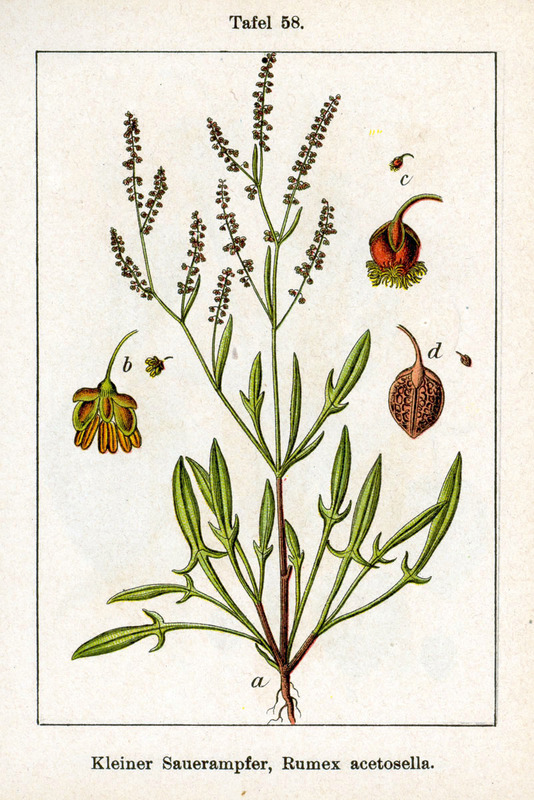 Typically, and easily, by seed – direct sow in Spring. Can transplant “wild” specimens. Can divide plants in Spring. None. Flowering will stop new leaf growth, so you can encourage young leaf growth by cutting off the flowering stem. 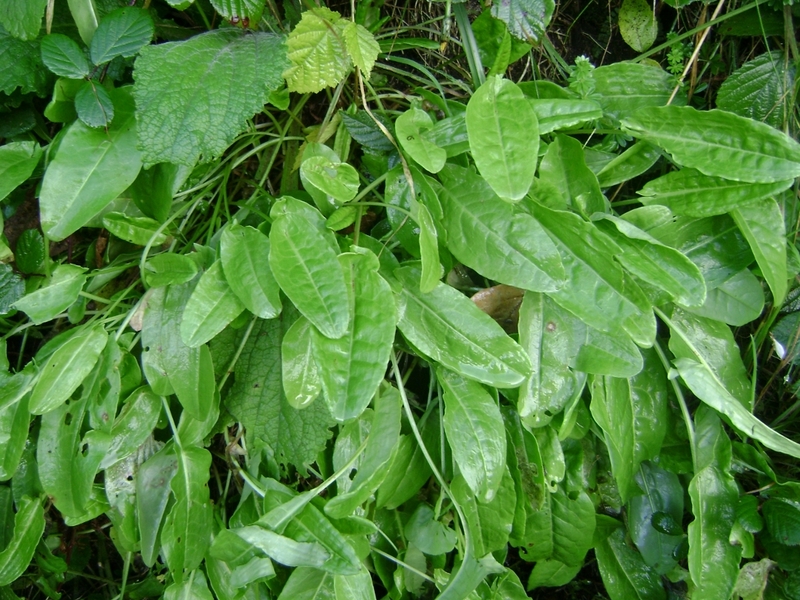 Poisonous – Leaves and contain oxalic acid. Large amounts need to be eaten for this to be toxic. When cooked, much of the oxalic acid is reduced. Running types can be expansive – they can grow all over the place. 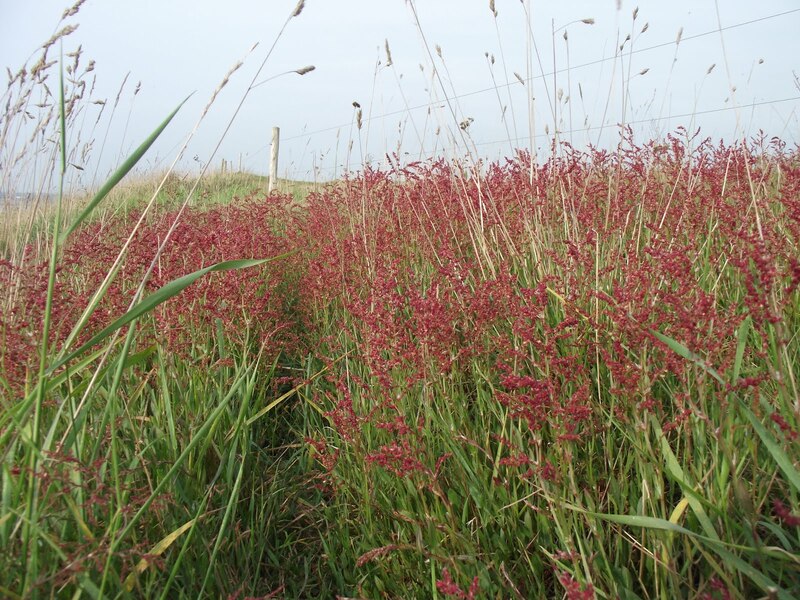 Many varieties of Sorrel reseed very easily, so some consider them a bit invasive… I see this as a great trait!